From October 25, all citizens will be notified on My Number (social security; taxes) consisting of 12 digits. 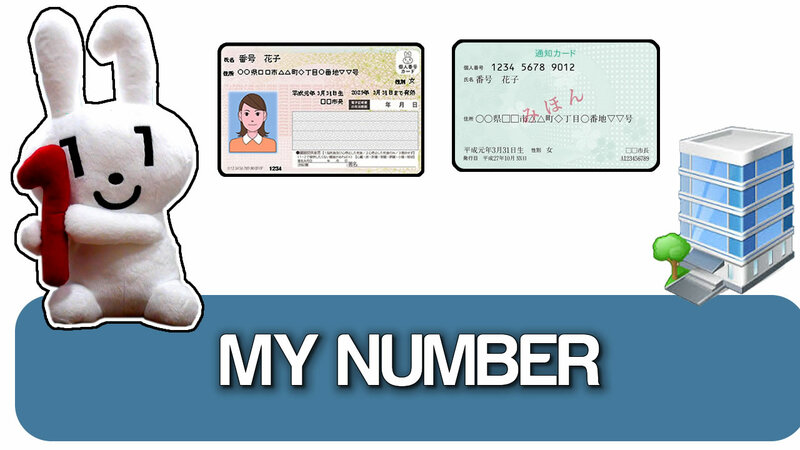 My Number is an unique number system for each citizen, and it will be very important since it will be necessary for procedures at city hall and other government bodies. Let’s learn more about the system. “My Number is a number consisting of 12 digits that will be given (notified) to all those with household registration in Japan. It is a system that will be used in social security, taxes, as well as in cases of natural disasters, aiming a fair and equitable society. With the individual number, citizen’s information that were divided and recorded in several government bodies, will be unified and easy to consult, with the merit to ease up the procedures related to the government”. Where My Number will be used? When citizens will be notified on their individual number? How to proceed in the case of not receiving the notification? What are the procedures for issuing My Number Card? What are the precautions should we take on My Number Card? 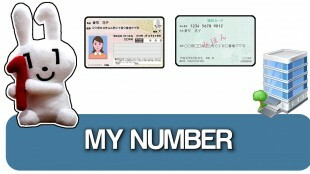 “The front side of My Number Card can be used as a document of identification in several fields. However, the individual number will be registered in the back of the card and this side must not be copied except for bodies determined by the law, therefore everyone must be careful with it. Be careful not to give your individual number for other people. How to proceed if we lose My Number Card?